Strand & Godfrey Appraisals is an established real estate appraisal firm located in Castlegar, BC. 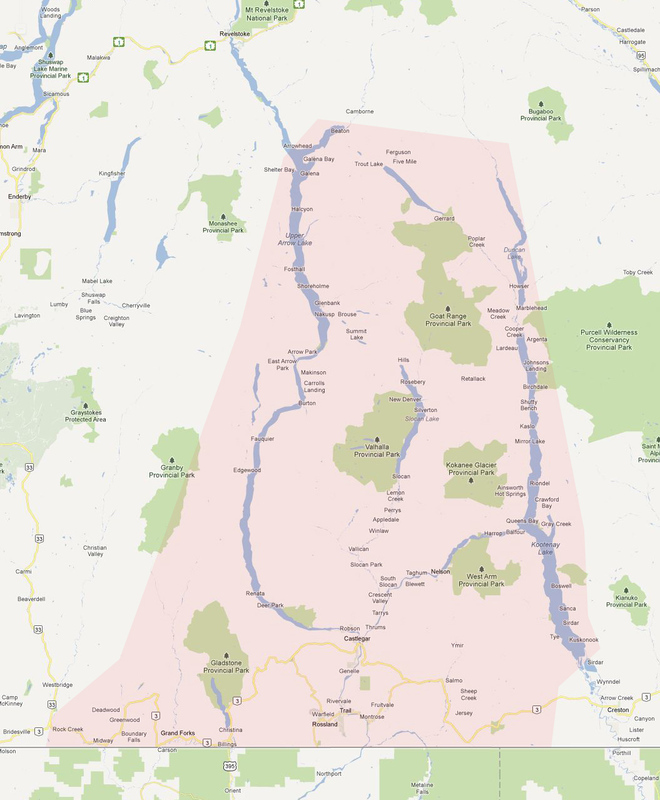 We have been serving the Kootenays since 1998. As proud members of the Appraisal Institute of Canada, we abide by the Institute’s professional code of conduct and continuing education requirements.